I mainly use Logic Pro X, but my bandmembers are on Pro Tools. 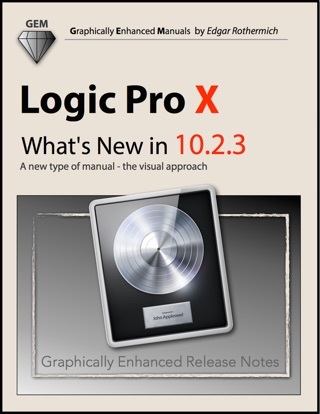 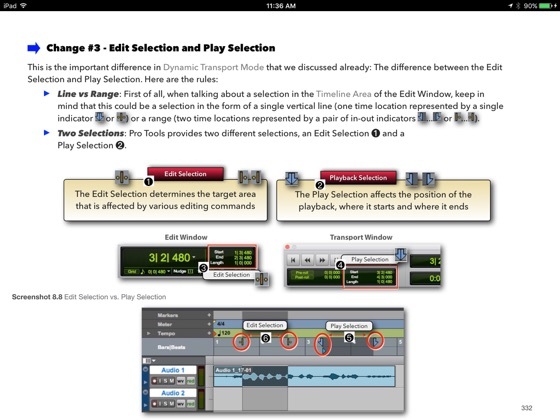 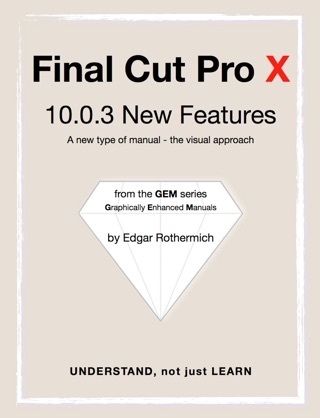 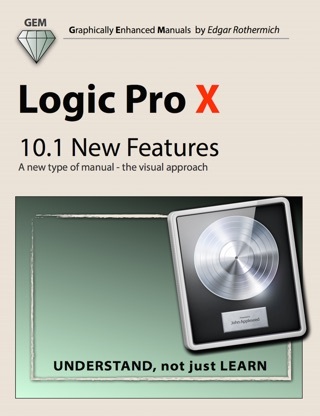 I picked up the free PT version and because I used the Logic books from "Graphically Enhanced Manuals” before, there was no hesitation to get the Pro Tools book from this author to learn Pro Tools. 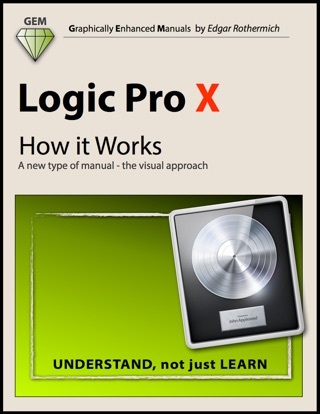 After two weeks with this amazin book, I can say I know more about Pro Tools than my buddies in my band and they use that app for years. 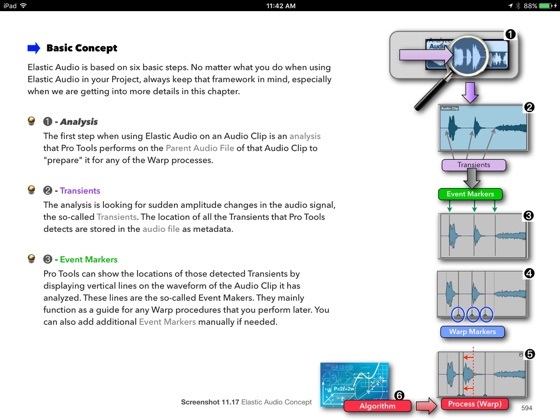 My teacher in audio production class recommended this book and now I know why. 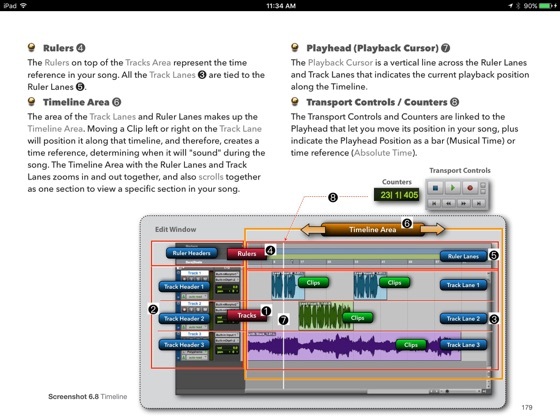 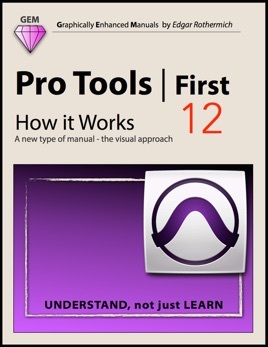 It is much better than the official course material or other Pro Tools books. 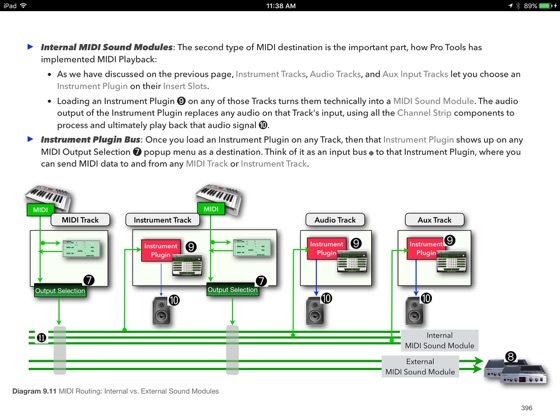 THey all list the same clicks and procedure but don’t bother to actually explain the stuff around it. 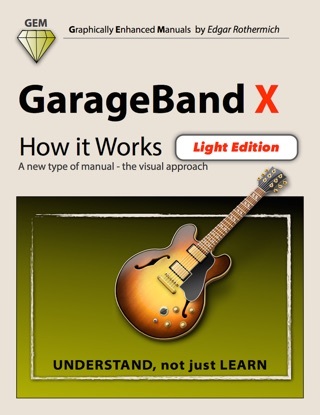 This book is pretty good, actually really good, like the other ones I have from this series. 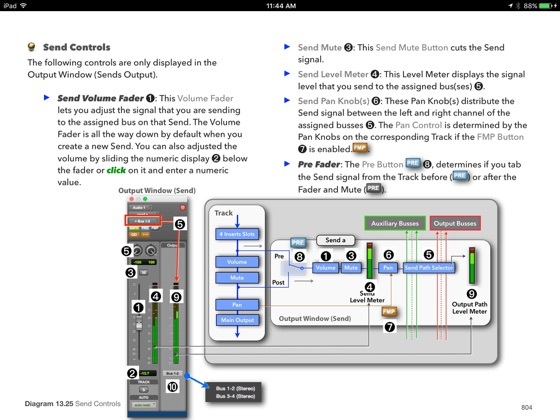 I just learn much better with this visual elements.